David Tubb: The Art & Technique of the Modern Match Rifle, Books/Videos: Creedmoor Sports Inc.
New for 2006. 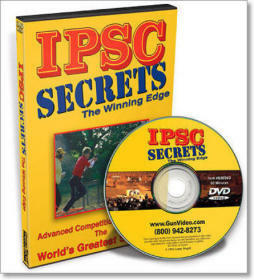 The first new video from 11-time National High Power Champion David Tubb in 10 years, this 2-DVD program will teach the innovative techniques that David has developed over a lifetime of competition and research. 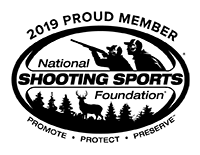 Never taking anything for granted, along with continuous experimentation, has kept David at the forefront of High Power and Long Range shooting. 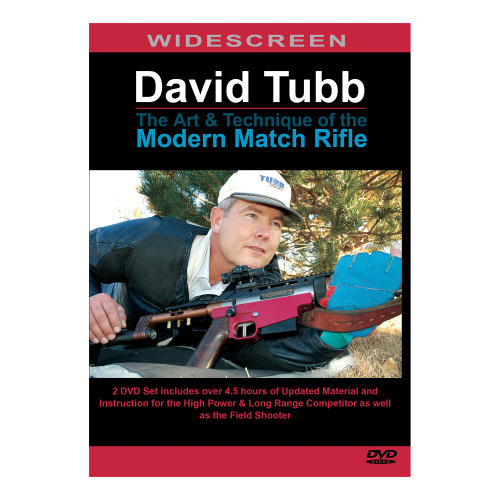 Here David shares his knowledge, insights and experience with you, covering his unique approach to fitting the rifle, all of the across-the-course positions, the set-up and use of Aperture Sights & Diopters, High Power and Long Range Targets, the Approach Method in Offhand, proper placement and use of the Spotting Scope, a first look at a new front sight, plus bonus footage of David shooting strings in all of the across-the-course positions. Over 4.5 hours of material. An enclosed Section and Chapter Index lets you go directly to the information you desire to view. 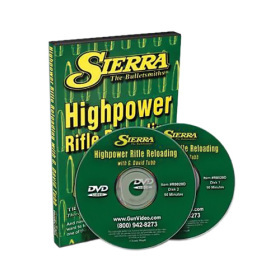 We are using this video for our Perry county 4-H shooting sports. It is very informative. The kids love how he shows step by step what he does in every area. Thank you for a wonderful dvd.